We hear wonderful things about the atonement. But do we know what it’s like should we have to pay for our own sins? The greatest gift we have been given is the Atoning sacrifice which our Lord and Savior freely gave to everyone who comes to this earth. In order to take advantage of His Atoning sacrifice we must repent of our sins and turn our lives to the Lord. Though this gift is free and for everyone, not all have or will partake of this opportunity. Men have created many stumbling blocks that prevent them from repenting of their sins and living their lives in harmony with the teachings of the Savior. The greatest of these is pride. Many will not humble themselves, repent of their evil ways and seek true forgiveness. They do not acknowledge their dependence on the Lord, but feel they are fully capable of taking care of themselves. One of the steps of repentance is for us to show remorse for the sins that we have committed. There is great mental anguish knowing we have not kept our lives in accordance with the teachings of the Savior. 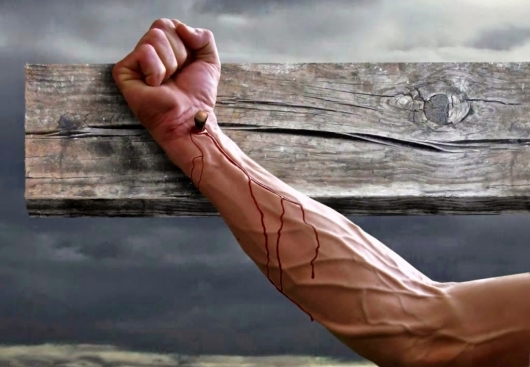 In some cases there are also physical sufferings associated with our sins. Violations of God’s health laws may cause us to suffer both body and soul. Violations of the law of chastity brings both mental and physical suffering as well. 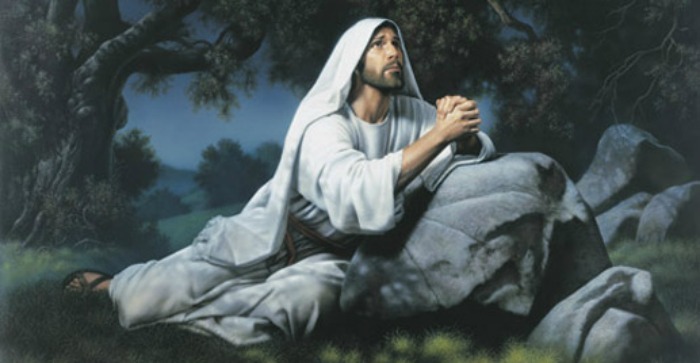 How much greater would these sufferings be if the Savior did not Atone for our sins? The Lord revealed this to Joseph Smith in D&C 19, where He states: “17 But if they would not repent they must suffer even as I; 18 Which suffering caused myself, even God, the greatest of all, to tremble because of pain, and to bleed at every pore, and to suffer both body and spirit—.” It is impossible for us to imagine the suffering and anguish He went through, nor what we would have to go through if we do not truly repent. It is important that each of us repent of those things we have done that are in violation of God’s laws. In this way we will not have to suffer as the Savior did nor suffer as those who do not repent and turn their lives to the Savior. What is an appropriate period for a “guilty conscience” before a person ought to be able to lay claim on the relief available through the atonement of Jesus Christ? Was at least part of the Savior’s suffering related to his death on the cross? Did Christ’s atonement also include other worlds? Can all be made right through the atonement? Was at least part of the Savior’s suffering related to his death on the cross? Did Christ’s atonement also include other worlds?